David Trehane grows beautiful British blueberries for us at Littlemoors Farm in Dorset. 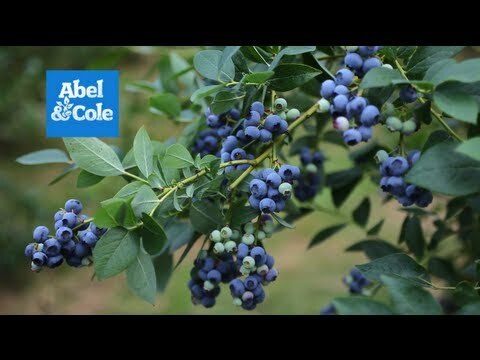 The oldest blueberry farm in England, it all started when David’s grandfather took up an offer in Farmers Chronicle magazine in 1947 - giving away free blueberry plants from Lulu Island, British Columbia. They took so well to the acidic Dorset Soil that the Trehane’s never looked back! The farm is still run by the family and they’ve recently opened their very own farm shop, due to their other blueberry pursuits.